The publication is also available on PubMed. 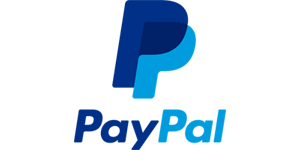 PubMed is a free search engine accessing primarily the MEDLINE database of references and abstracts on life sciences and biomedical topics. The United States National Library of Medicine (NLM) at the National Institutes of Health maintains the database as part of the Entrez system of information retrieval. PubMed comprises more than 27 million citations for biomedical literature from MEDLINE, life science journals, and online books. 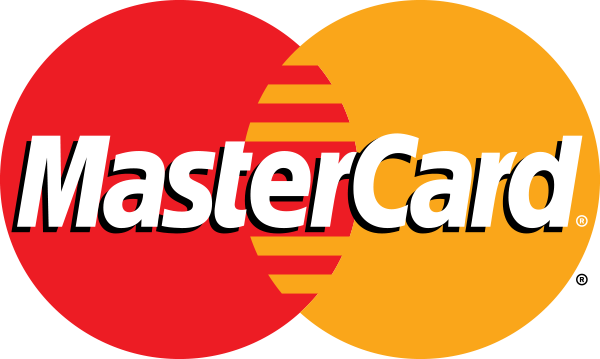 Citations may include links to full-text content from PubMed Central and publisher web sites. https://www.ncbi.nlm.nih.gov/pubmed/27498661 - Investigation of the efficacy of Dr Michaels® (Soratinex®) family in maintaining a symptom-free state for patients with psoriasis in remission. A retrospective, comparative study. 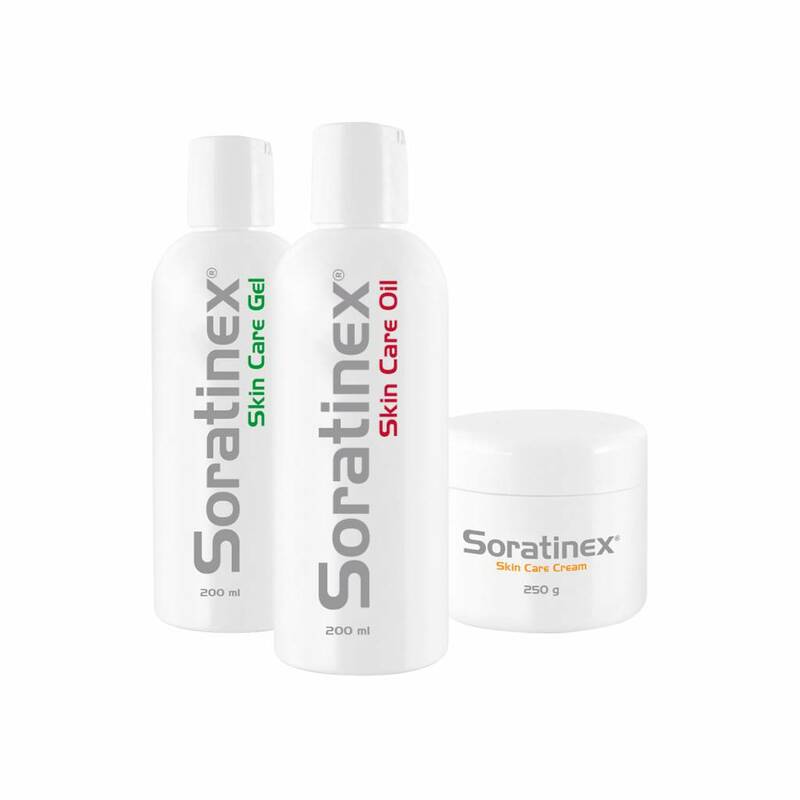 https://www.ncbi.nlm.nih.gov/pubmed/27498651 - A multi-centred open trial of Dr Michaels® (also branded as Soratinex®) topical product family in psoriasis. https://www.ncbi.nlm.nih.gov/pubmed/27498668 - Efficacy and safety of Dr Michaels® (Soratinex®) product family for the topical treatment of psoriasis: a monitored status study. 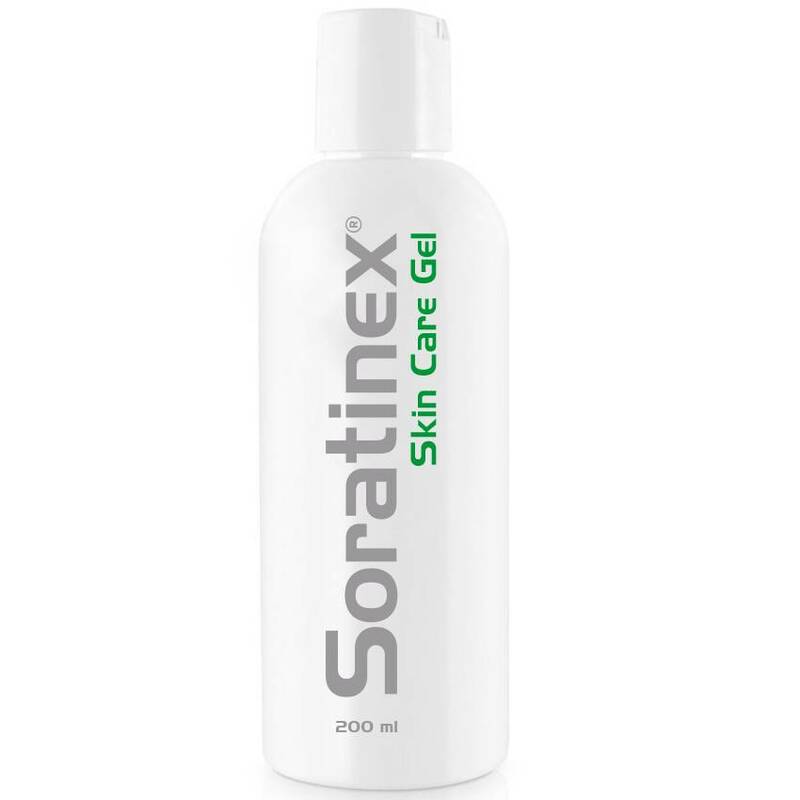 https://www.ncbi.nlm.nih.gov/pubmed/27498655 - Clinical evaluation of the effectiveness of Dr Michaels® (also branded as Soratinex®) products in the topical treatment of patients with plaque psoriasis. https://www.ncbi.nlm.nih.gov/pubmed/27498669 - Quality of life aspects of patients with psoriasis using a series of herbal products. https://www.ncbi.nlm.nih.gov/pubmed/27498667 - An innovative, promising topical treatment for psoriasis: a Romanian clinical study. https://www.ncbi.nlm.nih.gov/pubmed/27498666 - Scalp psoriasis: a promising natural treatment. 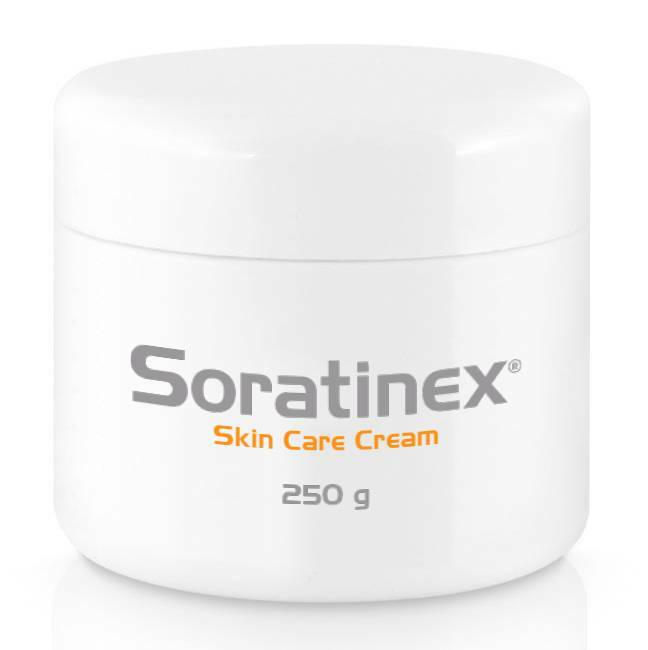 https://www.ncbi.nlm.nih.gov/pubmed/27498657 - Dr Michaels® (Soratinex®) product for the topical treatment of psoriasis: a Hungarian/Czech and Slovak study. 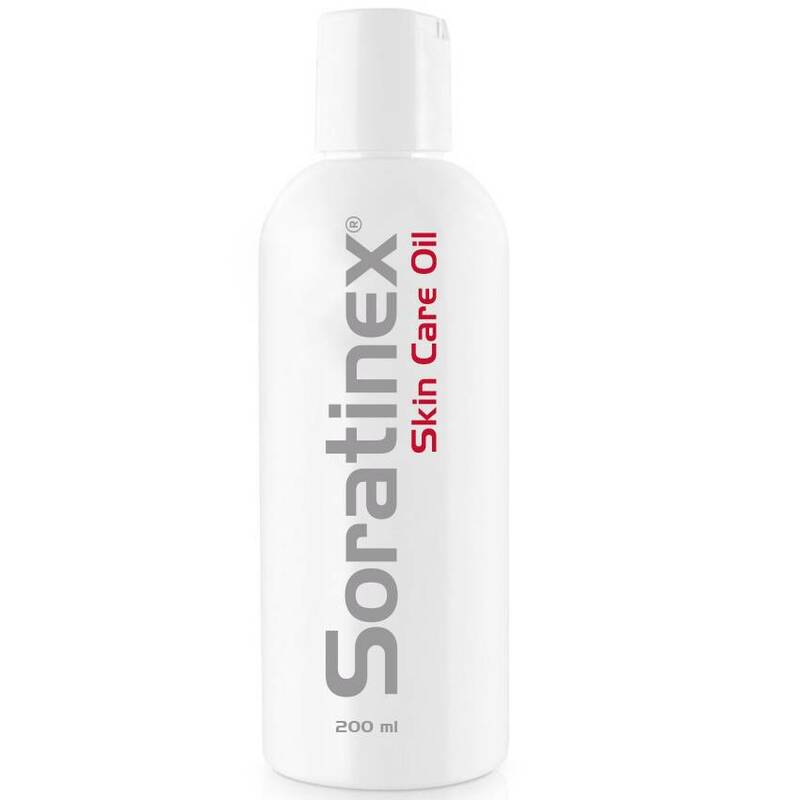 https://www.ncbi.nlm.nih.gov/pubmed/27498653 - A clinical examination of the efficacy of preparation of Dr Michaels® (also branded as Soratinex®) products in the treatment of psoriasis. https://www.ncbi.nlm.nih.gov/pubmed/27498652 - A European prospective, randomized placebo-controlled double-blind Study on the efficacy and safety of Dr Michaels® (also branded as Soratinex®) product family for stable chronic plaque psoriasis. https://www.ncbi.nlm.nih.gov/pubmed/27498654 - Nail psoriasis in an adult successfully treated with a series of herbal skin care products family a case report.